Bethesda has announced a new DLC for The Elder Scrolls Online, called Horns of the Reach. The DLC will appear in August. You can purchase the DLC in the in-game Crown Store or you will get it ‘free’ with an ESO Plus subscription. 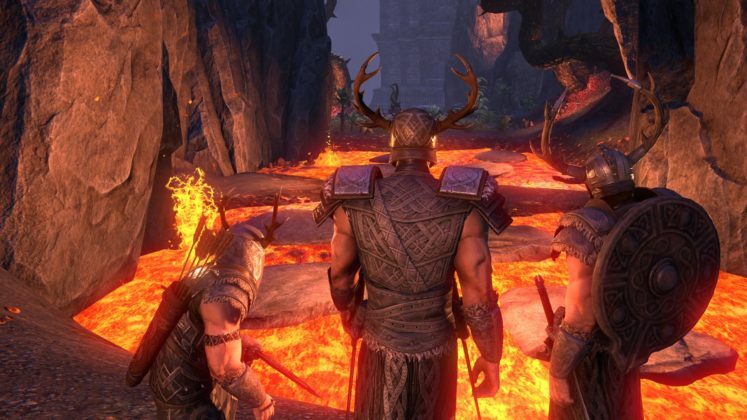 Horns of the Reach contains two new dungeons – Bloodroot Forge and Falkreath Hold – the game also gets a new update called Update 15. It contains a new battlegrounds map and game mode, with a number of adjustments in gameplay. The new dungeons, Bloodroot Forge and Falkreath Hold will bring new enemies and boss battles to the MMO. Also, unique item sets, monster sets, and achievements will be added. The dungeons will be available for normal and veteran modes. As mentioned above, the DLC and Update 15 will be available sometime in August. Last month The Elder Scrolls Online: Morrowind appeared. We have already been able to play them and use cheap ESO gold for sale to upgrade your game.